@Inject for the Java Platform. 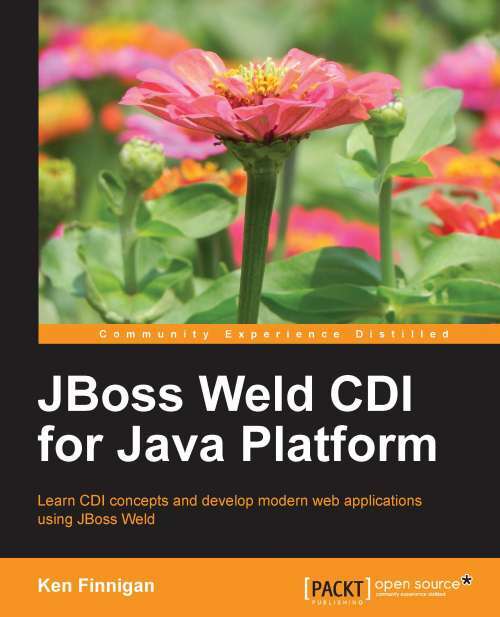 Weld is the reference implementation of CDI: Contexts and Dependency Injection for the Java EE Platform - a JCP standard for dependency injection and contextual lifecycle management and one of the most important and popular parts of the Java EE. Weld is integrated into many Java EE application servers such as WildFly, JBoss Enterprise Application Platform, GlassFish, Oracle WebLogic Server, WebSphere Application Server and others. Weld can also be used in plain servlet containers (Tomcat, Jetty) or Java SE. For alternative ways of using Weld, see the download section or the reference documentation.